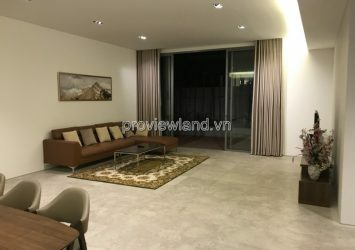 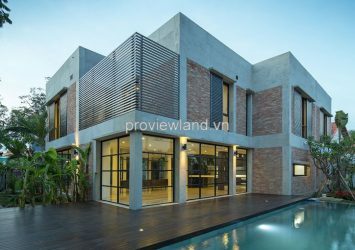 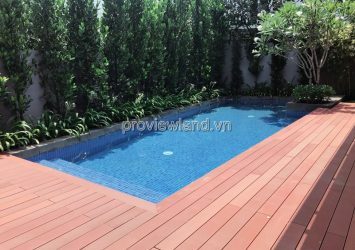 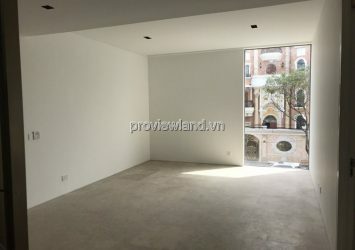 HOLM Villa for sale in District 2 located in 151 Nguyen Van Huong, Thao Dien, District 2, Ho Chi Minh. 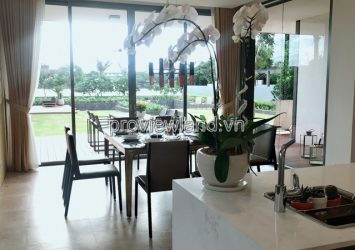 Holm Villa is the riverside campus last land in highly developed residential area in the city of Ho Chi Minh City, where the complete service life and is also the most anticipated in the area. 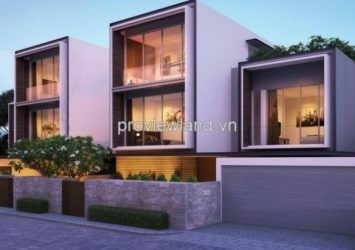 Full project 2.7 hectares with more than 200m wide river frontage. 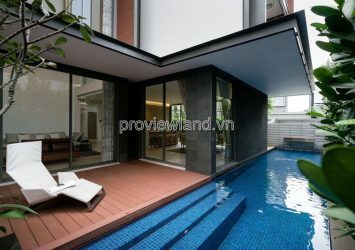 Holm downtown just a few minutes by car, but is a truly rare opportunity for a riverside lifestyle class. 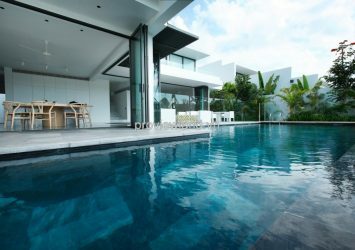 Holm provides customers with international standards such as design units responsible SCDA Singapore to perfect the design and landscaping of the Villa. 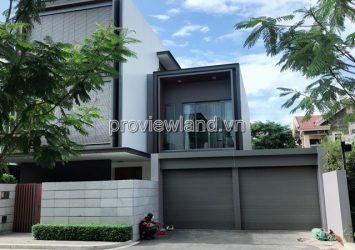 Standard design is “Lifestyle regal and caste-based still maintaining the core values of a warm home and family atmosphere.” The focus point of the design ideas come from the appeal of a peaceful atmosphere and tranquility in the project area, from the privacy and security, from the resonance in the relationship of the landscape, views look and unspoiled charms of Saigon river. 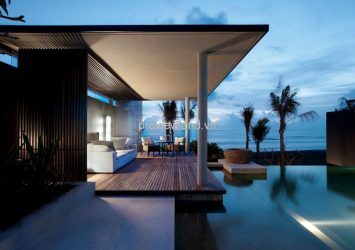 Each house is a magnificent palaces, large and charismatic.